Braamfontein Alive: Chealex Mpanza: Eshowe's Blueprint of Success! 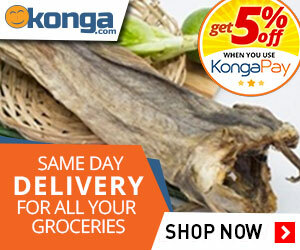 Chealex Mpanza: Eshowe's Blueprint of Success! The journey of Zamokwakhe Mpanza, into hip-hop came soonest he relocated from Eshowe to Durban some years back and ever since then he continued to follow the path he has chosen. 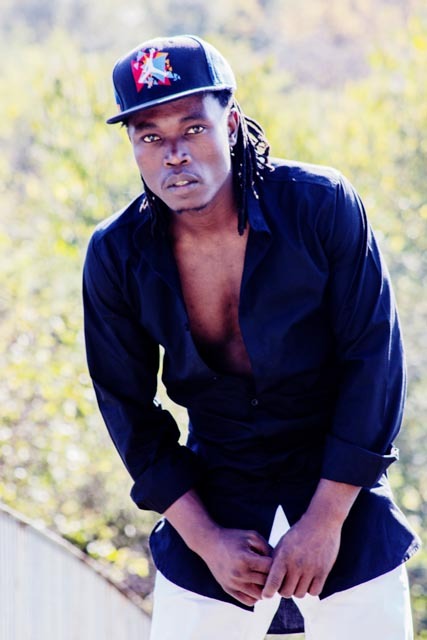 He came to Mzansi together with two of his friends to do hip-hop but they were later disappointed after a proposed record deal hit the rock. After spending some few days on the streets of Jozi with his friends, the thought to go back to Durban crept in which is friends later gave in to but Chealex Mpanza never gave up. His determination to become the blueprint for other artists in Eshowe to emulate is the reason today he can share his success story. 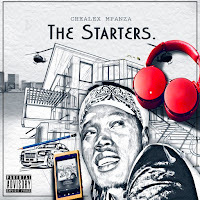 “The Starters”, is the first child that came out of Chealex Mpanza’s marriage to hip-hop after the Eshowe born stormed into a recording studio in Johannesburg and on 14th July, 2018 the album would be officially released. 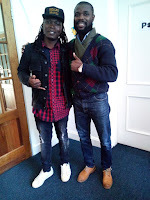 Q: You’re welcome to our office Chealex Mpanza and how you doing man? A: Thank you for inviting me and I really appreciate the opportunity. Q: And here with him is his road manager; your name sir? A: Sim Dope. Thank you for having for having us! 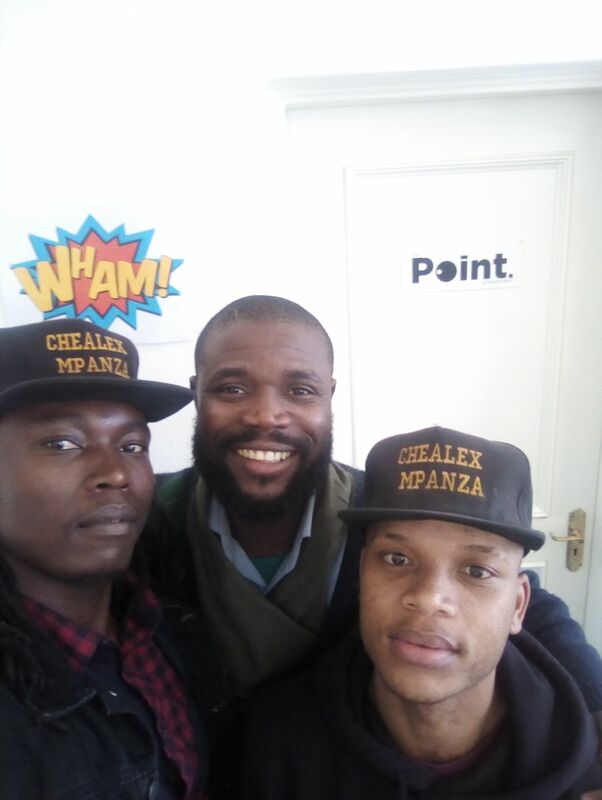 Q: Can you please tell me about yourself and who is Chealex Mpanza? A: Chealex Mpanza is a boy from Eshowe in KZN. He’s a song writer, script wright, stage actor, aspiring director and a model. I can say I’m an art! How do I put this? There’s an alcoholic and I’m “artholic” because I’m involve with everything in art. Q: Can you tell us more of your background? A: My name I got it from the street, Chealex Mpanza; because when I started rapping it was in Durban. We usually open the circle for hip-hop rappers to show case and whenever I want to come in they’d say to me “relax; we know you will kill it!” Therefore, I ended up attaching that name to my surname as “Chealex - Mpanza”. Q: Why do you do hip-hop? A: Okay, when I started my music; I started mistakenly using someone’s song by not writing the right lyrics for some girl who asked me to write her a song. So I started with R&B, later I felt like it wasn’t opening enough for me to say what I’d love to say. Then I changed to Kwaito. When I started Kwaito used to be 4 bars; maybe 8 bars. I’m a story teller, a script wright and Kwaito didn’t give me that space of telling my whole story so I said Hip-Hop has 16 bars, 32 bars anyhow you want to go; it still allows you to go that far if you want to tell your story no one is limiting you. At the end I chose Hip-hop because it gives me freedom to express myself the way I want to! I feel in love with it when I started to listen to the likes of 2Pac, 50Cent, Eminem and Jay Z. Those people gave me the idea of how to share reality of life through music. On this note, I found hip-hop as the right genre for me to express myself. Q: Can you share a story of your journey into Joburg? A: Okay, what happened was that I had a group called “Kwa-Hop” because we were still in Durban and Hip-hop wasn’t popular at that time. So we were mixing Kwaito with Hip-Hop and that’s how we got the group name. We were performing all over Durban and one day we met up with another group that was signed at a record label in Joburg and they got interested in our music and one guy in the group asked us to come over to Johannesburg to be featured in his album and hinted us of a promising record deal for “Kwa-Hop”. So we were excited and we came through to Johannesburg and we met up with the guy at Park Station and the guy broke a sad news to us that we won’t be able to stay with him at his place because his grandmother passed away and they’d be busy with funeral arrangement at his place but he would leave us at his friend’s place in Yeoville. In the long run, we were scammed by this guy who took R1000 from us to book a studio for us so that we can start working on our songs. Our first day in Jozi we tasted the street. It was a nightmare; my boys stayed a while on the streets with me but had to leave for Durban but I decided to stay behind in Johannesburg because I wanted to make this dream come true! Q: Can you tell me how you find the right path to recording your songs? A: After some time, I was praying though at first I wasn’t prayerful because I got mad with God for bringing me into that situation because I never thought it was a blessing at the time I was in it. After some months, I met up with another sister from my hometown in Durban who was living here in Johannesburg. When I met her, I had a message for her that I was sent by her relatives. So after I deliver the message the lady asked me “where do I stay?” Then I told her “I stay in that building” and she said “no one stays in that building I know that building!” I later confessed to her that I have no place to stay! I got out of the street by sleeping in a store room that has a bed and blankets provided by that sister. I believe God has used my ugly situation of my past to strengthen me spiritually, physically and thereby providing me an opportunity to write my songs to relate with people in different situations similar to where I once found myself when I first arrived Johannesburg. And my connection with God later made me to realise that my past situation was a blessing in my music journey. Q: When did your real journey into recording start? I accepted the offer and I started saving the money to record my first three tracks. From there I started performing and I had good receptions of my music from people and I wasn’t expecting that! From there I looked for a serious job that could give me enough money to rent a flat for myself and invest in my music. Q: What’s your vision and goals in music? A: Right now, when I check the musics that are recently being released in the industry; is not the kind of music that builds the soul. Hence, as I said before, I see the opportunity of me being in disadvantaged situations so right now I see a space in the industry because people are not talking reality. They are just talking fantasies! So if I come through into the industry releasing music that speaks reality and bring hope to the people; telling people that things are possible. At least for me being who have tasted that rough life and telling the people it is possible to come out of low life and be what you really want to be in life! Me as an artist, I am a voice to those people in ugly situations. Even though, the industry is not focusing on that but at least If I can come with my music and try to build my own nation of the people that have that vision of saying “things are possible to happen!” As long as you are passionate and focus on what you want then anything is possible. Q: Can you tell us about your first album “The Starters”? I’m representing a nation that is not even existing for now. Maybe only ten people believe in the nation that I’m building it and is possible. 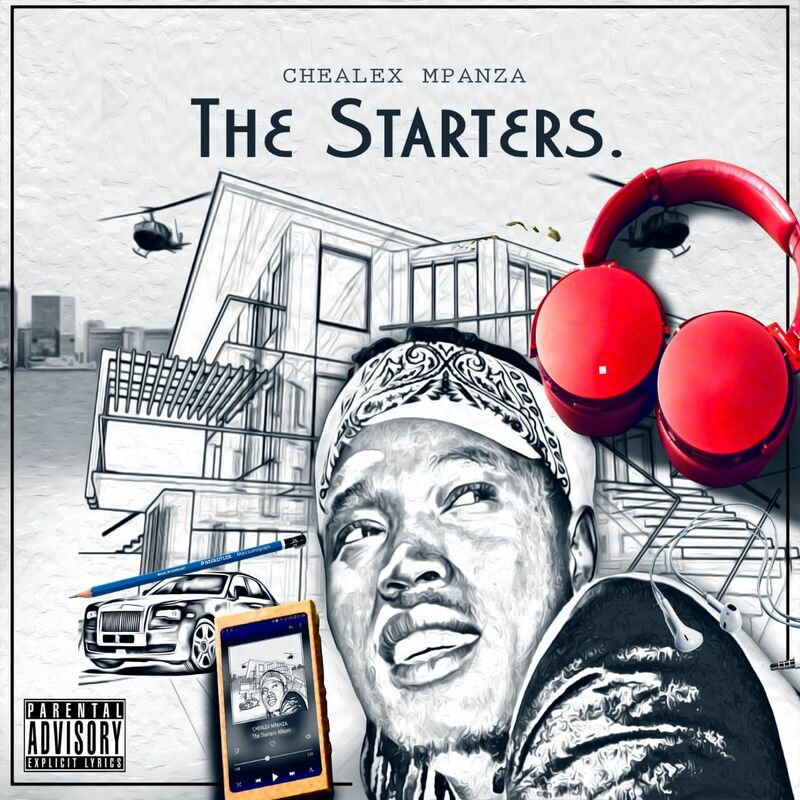 “The Starters” is about reviving the goals and is saying to the disadvantaged that it is possible to achieve whatever you put your mind to even if is delayed! Q: So when is your first album (The Starters) coming out? Q: Where and how can people get hold of your album? A: The album will be available in all digital stores and it will be available for downloads. People can get the physical copies by contacting my road manager (SIM DOPE) on 061 981 8778. A: Wow, I’m a very passionate person with people. That’s me right there. So I’m passionate with people who feel hopeless so in five years’ time I know I’d be an established artist possibly with three albums with an established company with a recording studio and by that time I’m quite sure I’d be able to assist people who are also on the street just to show light in them. Q: Among the female celebrity in South Africa who’s your crush? A: Damn! LOL! I never kinda look at it that much but let me see! I wouldn’t say she’s a crush but I’m fascinated about her and the way she does things. She’s also a rapper - Rouge. Q: Would you like to do a collab with her? A: Yes, I’d love to do something (collaboration) with her!